Essex, CO9 1QN on Sunday 16th October 2011. Please come along to meet Chris, view some images and look out for special offers available on the day! if you are getting married before 31 March 2012! Are you getting married in a beautiful or unusual location? we are currently looking for one or two very special scenes for our website and marketing. 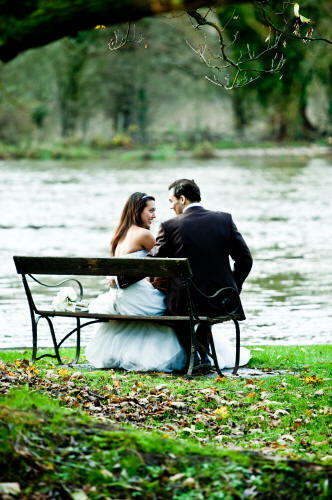 Therefore, we are able to offer a massive 25% discount off for selected weddings in 2011. Please email or call Chris with your ideas and venue details.